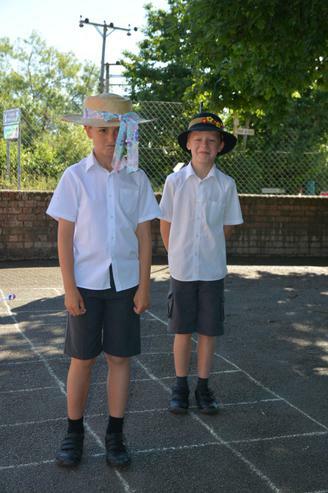 Year 4 have been learning to use coordinates this week in maths. 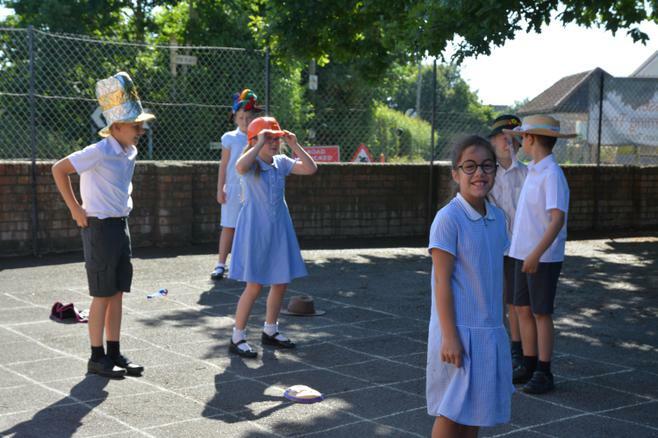 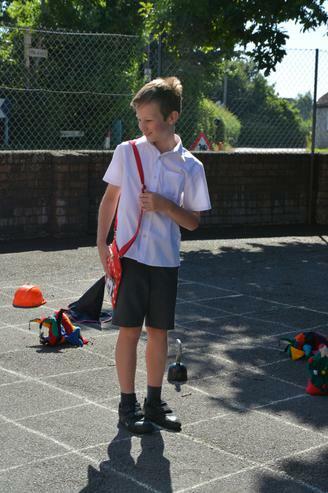 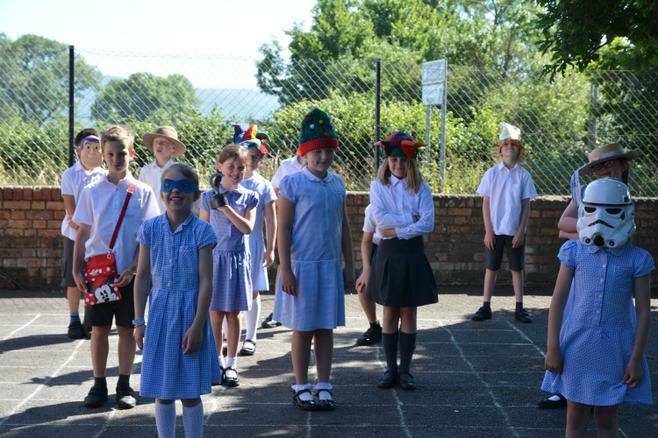 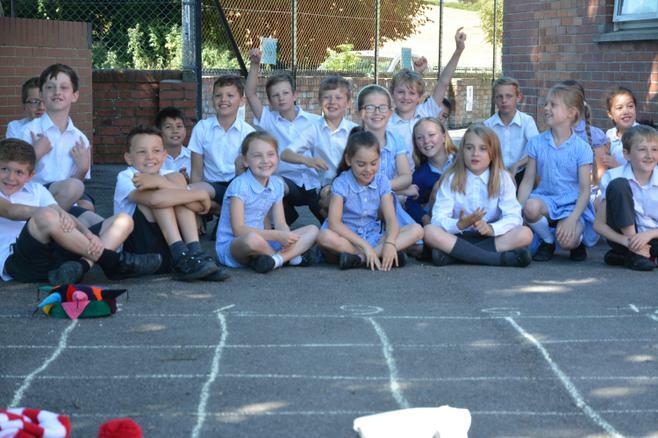 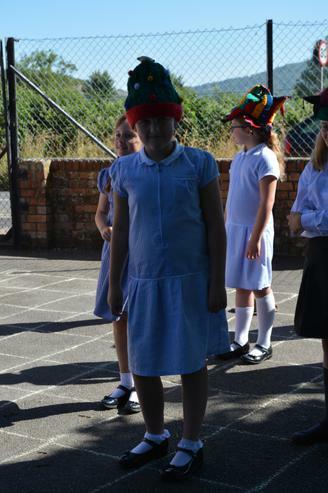 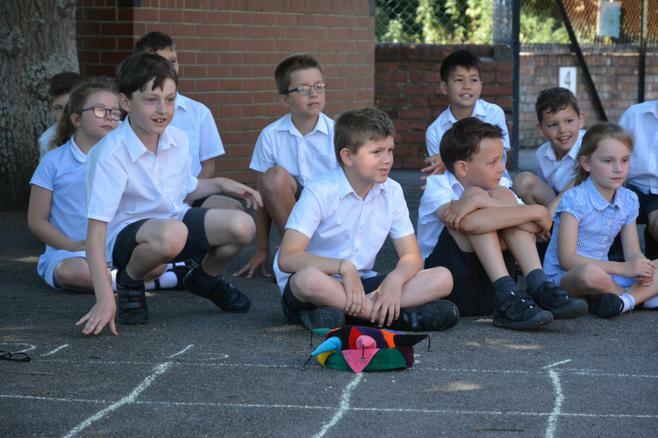 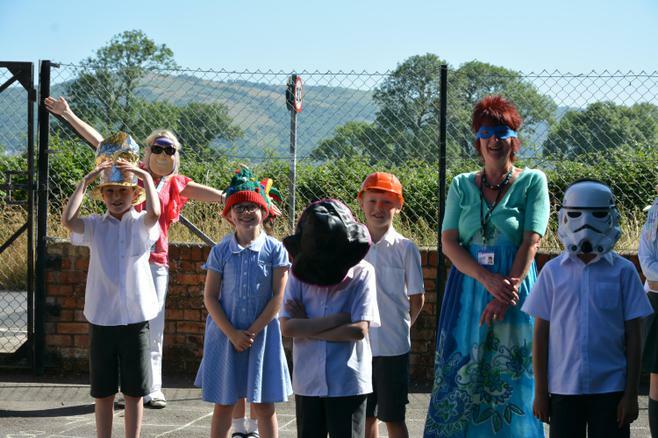 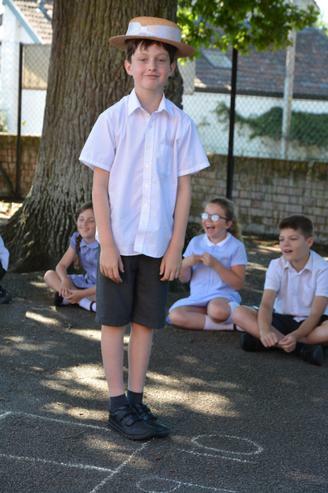 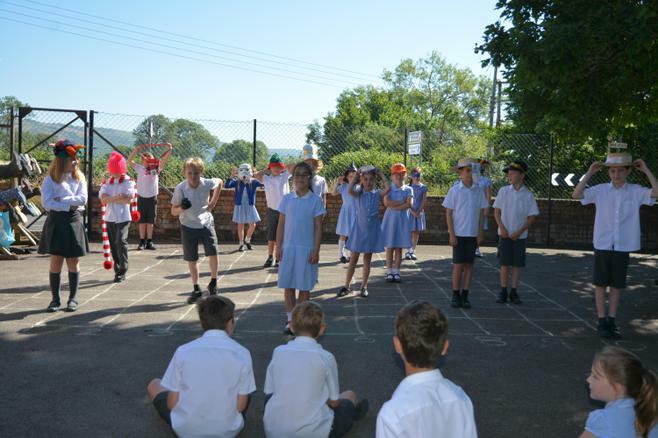 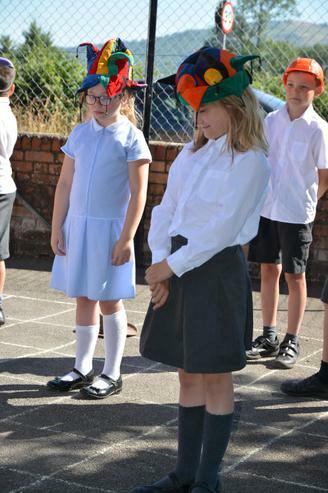 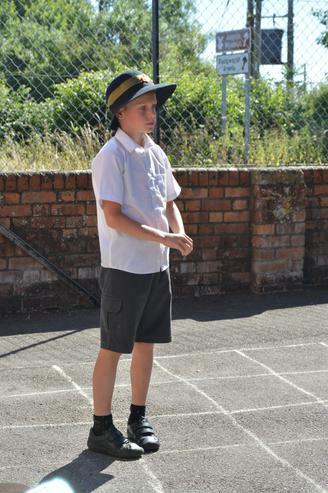 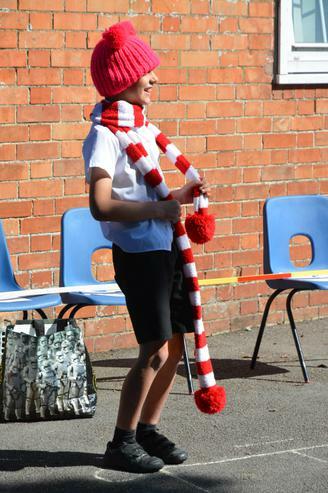 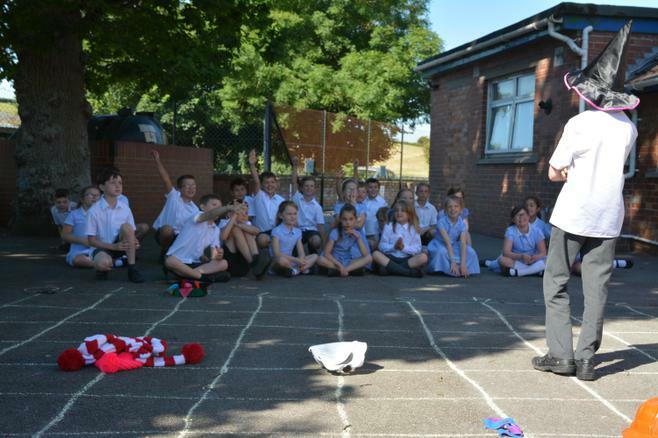 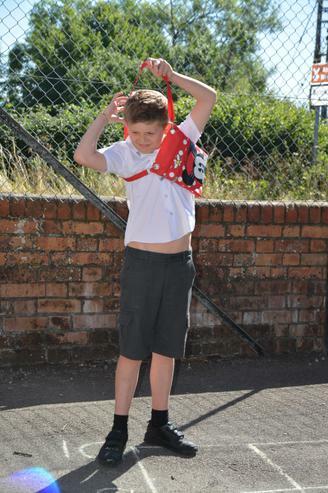 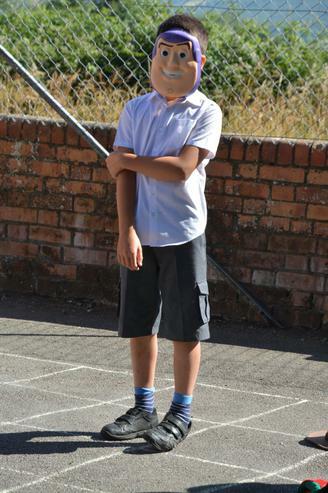 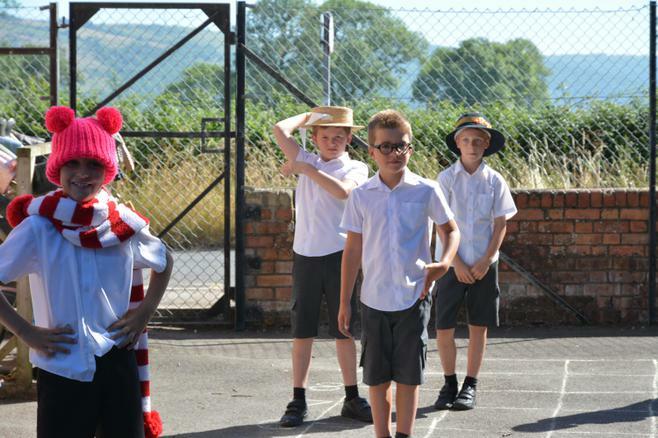 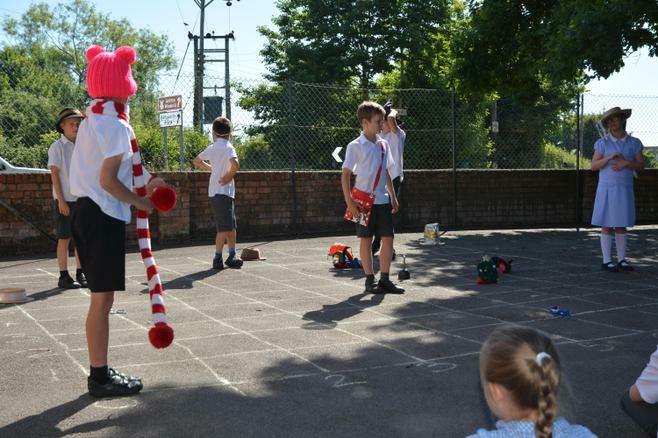 With such splendid weather, we decided to take our learning outside for a bit of fun. 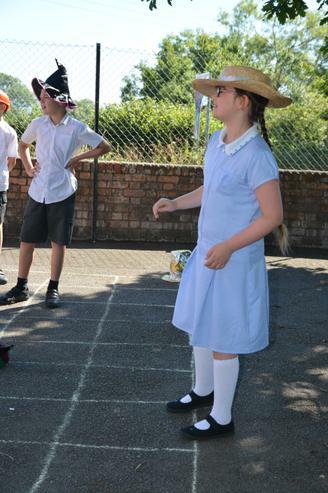 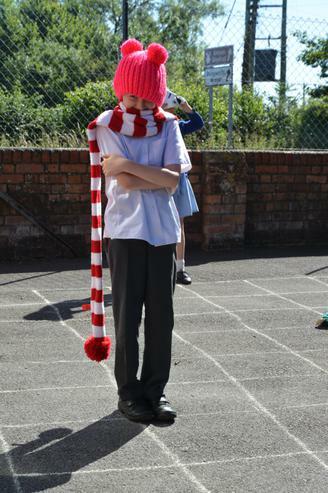 There were several accessories set out on the coordinate grid and the children had to send each other to different coordinates and then wear what they found at that point!